mackenley is using Smore newsletters to spread the word online. Willaim Brocius aka "Curly Bill" is famous for being a gunman,cattle rustler and outlaw cowboy in Arizona Territory during the early 1880s.Brocius had a number of conflicts with lawmen of the Earps family,and he was named as one of the individuals who practiced Morgan Earp&apos;s assasionation.In the late October,1880,Wyatt Earp transported Brocius to Tucson for trail in the shooting death of marshal Fred White.During that trip Brocius escaped from prison in Elpaso, Texas.Brocius needed a lawyer so he requested James Zabriskie.The he remember not to use Zabriskie cause his the person who put him in jail.In county,Texas, killing one man and dangerously wounding another.He was tried and sentenced to ten years in the penitentiary,but managed to make his escape shortly after being incarcerated.Brocius was discovered as as a mean sense of humor when he was drunk.For his humor his was shoot at his neck into the opposite side of his cheek wounding him,though not seriously.In March 24,1882,at Iron Springs,Arizona Territory,United States. 1. c.1845 William Brocius was born in the Arizona Territory. 2. 1880 He was transport to Tucson for shoting marshal Fred White. 3. 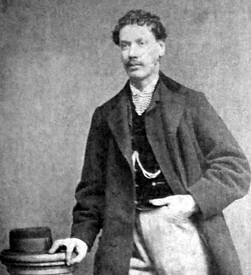 1880 Brocius escaped from jail. 4. December,1800 After he spent november and december in jail he was acquitted with verdict of accendtal death. 5. May25,1881 He was drinking heavily in galeville. 6. 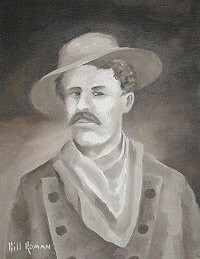 July 1881 He and his friend Jonny Ringo rode to Mexico new avenge their friends death. 7. Later1881 july Late December 1880, attacked mexican trail herd in the skeleton canyon Massacre. 8. 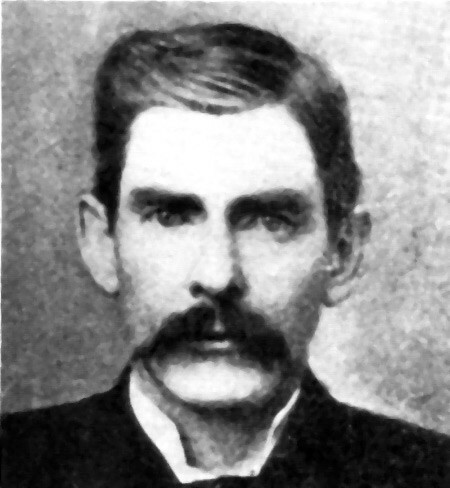 May25,1881 He had been shot in his face by Jam Wallace because Wallace insulted the deputy marshal.Brocius wanted wallece to apologize butinstend Wallace shot Bill in the face. 9. Otober6,1881 He had not fully recovered from his wound. 10. March25,1882 He had died.